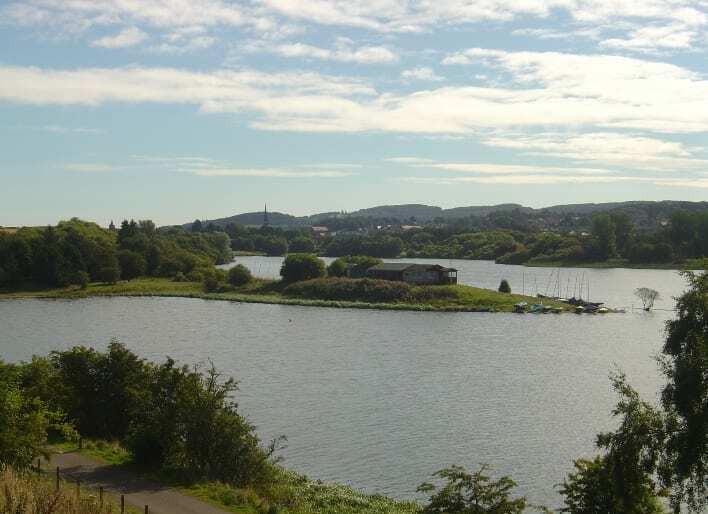 Forfar Loch’s 60+ volunteer group. Learn about nature and wildlife while helping the Countryside Rangers look after the country park. Volunteer for 45 minutes, enjoy a cuppa and a natter, then off we go on a 45 minute Ranger led nature walk.